Following its world premiere screening in Competition at the 2017 Venice Film Festival, SWEET COUNTRY received a standing ovation and has garnered outstanding international critical reviews. 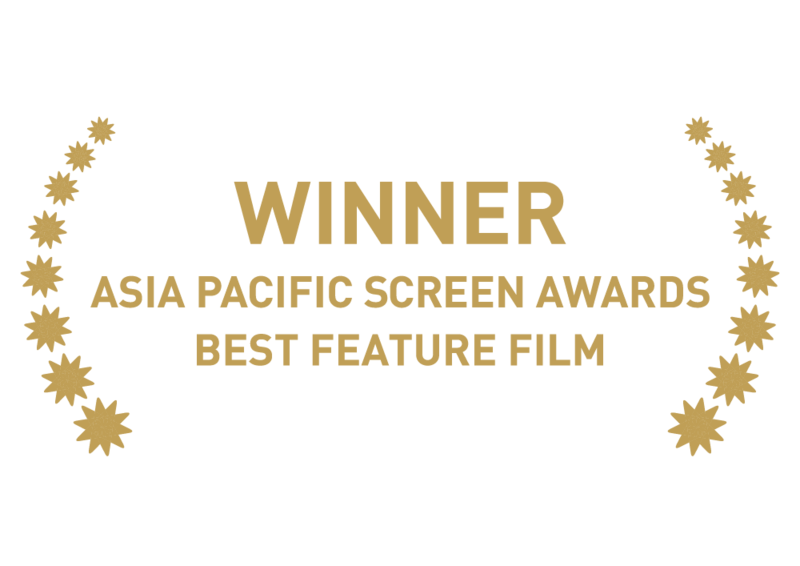 The film won the SPECIAL JURY PRIZE at the 2017 Venice Film Festival and has gone on to win numerous awards around the world including the prestigious Platform section of the 2017 Toronto Film Festival, Best Feature Film at the 2017 Asia Pacific Screen Awards, Best Dramatic Film ImagineNATIVE festival 2017, the Audience Award at the Adelaide Film Festival, Best Feature Screenplay at Australian Writers Guild and Critics Awards at Camerimage, Luxembourg, Venice and Dublin Film Festivals. Inspired by real events, Sweet Country is a period western set in 1929 in the outback of the Northern Territory, Australia. When Aboriginal stockman Sam (Hamilton Morris) kills white station owner Harry March (Ewen Leslie) in self-defence, Sam and his wife Lizzie (Natassia Gorey-Furber) go on the run. They are pursued across the outback, through glorious but harsh desert country. Sergeant Fletcher (Bryan Brown) leads the posse with the help of Aboriginal tracker Archie (Gibson John) and local landowners Fred Smith (Sam Neill) and Mick Kennedy (Thomas M. Wright). Fletcher is desperate to capture Sam and put him on trial for murder – but Sam is an expert bushman and he has little difficulty outlasting them. Will Sam be captured and will justice be served? Directed by Warwick Thornton, written by David Tranter and Steven McGregor and starring Sam Neill, Bryan Brown, Hamilton Morris, Gibson John, Natassia Gorey-Furber, Thomas M Wright, Ewen Leslie, Matt Day, Anni Finsterer and introducing Tremayne and Trevon Doolan. 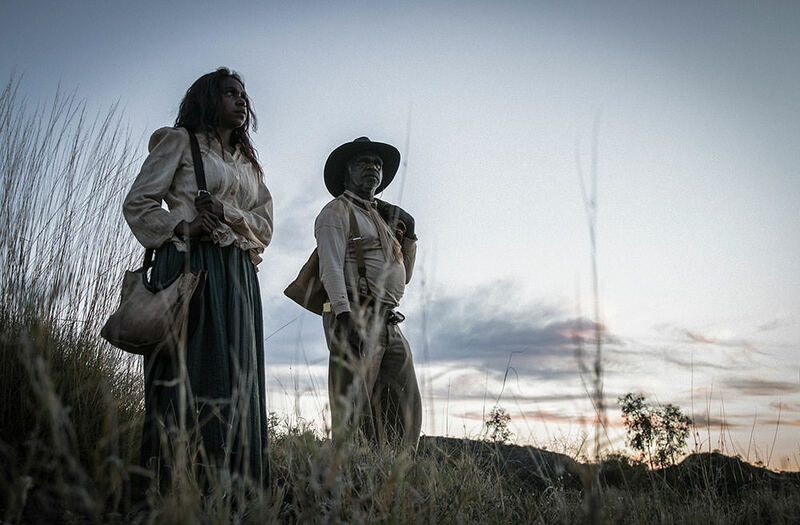 SWEET COUNTRY is produced by Bunya Productions, with major production investment and development support from Screen Australia’s Indigenous Department, in association with the South Australian Film Corporation, Create NSW, Screen Territory and the Adelaide Film Festival. 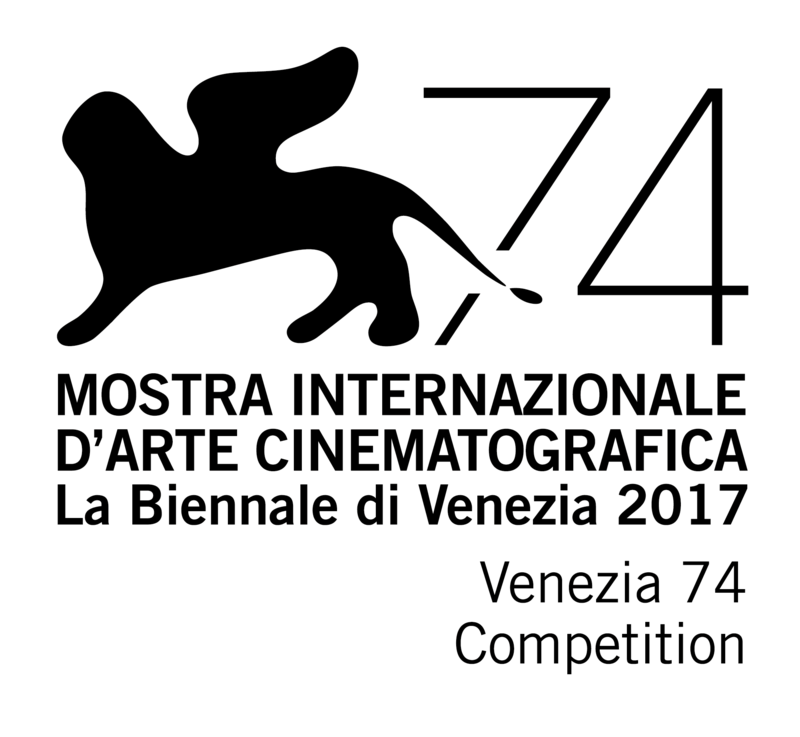 International sales are being handled by Memento and the Australian release by Transmission Films. © 2017 Retroflex Lateral Pty Ltd, Screen NSW, South Australian Film Corporation, Adelaide Film Festival and Screen Australia. Sweet Country has won its fourth international film festival award. 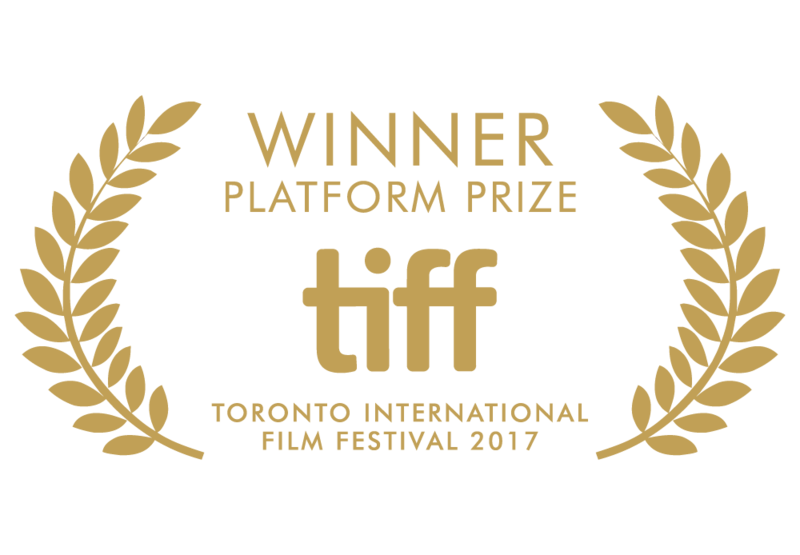 It has just been announced that Sweet Country has won Best Dramatic Feature Film at the ImagineNATIVE Film Festival in Canada (the world’s largest Indigenous film and media arts festival held annually in Toronto). 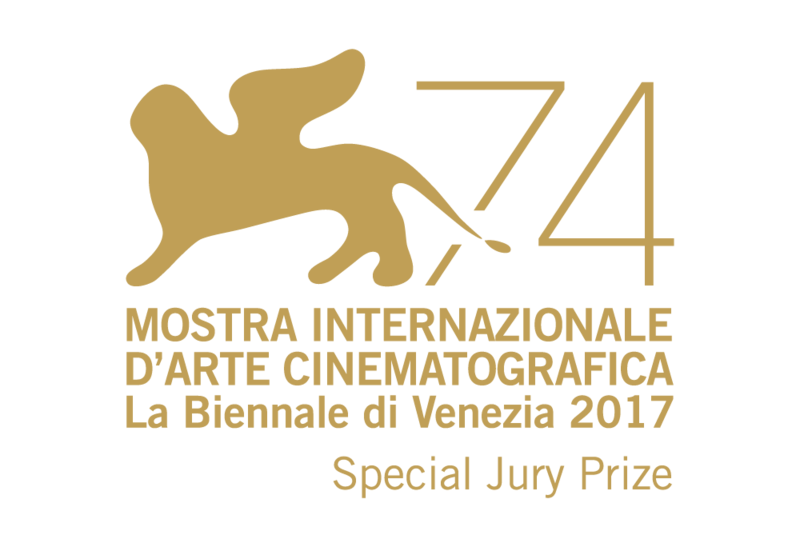 This follows the Special Jury Prize at the Venice Film Festival, the Premio Bisato d’Oro award (the Venice Critics award for Best Film) and the Toronto International Film Festival Platform Prize.